Birthday cakes are always more fun when they're for little ones. They get soooo excited to see their favorite characters turned into cake! 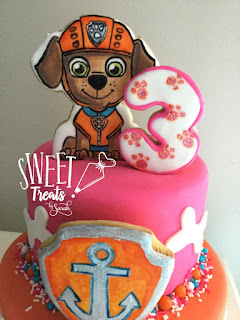 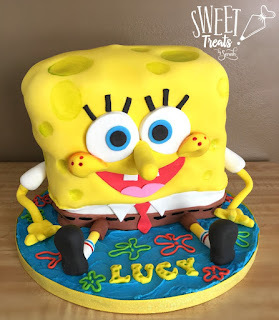 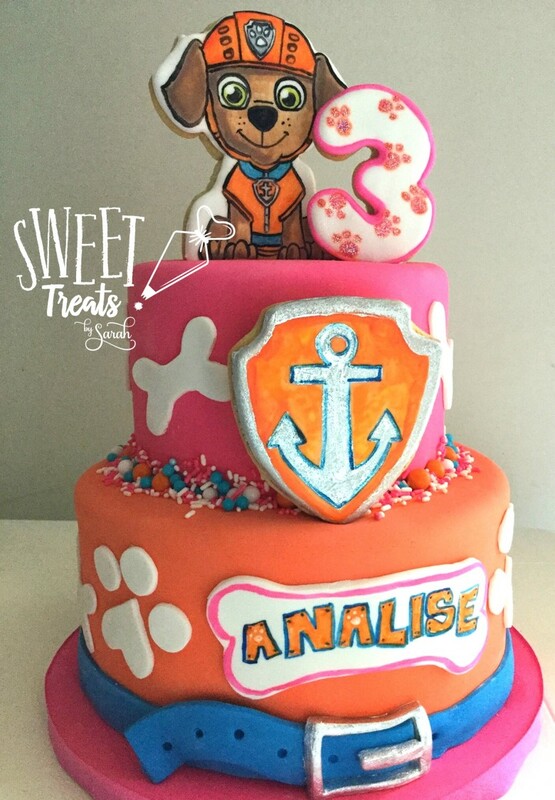 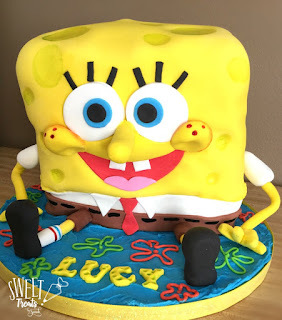 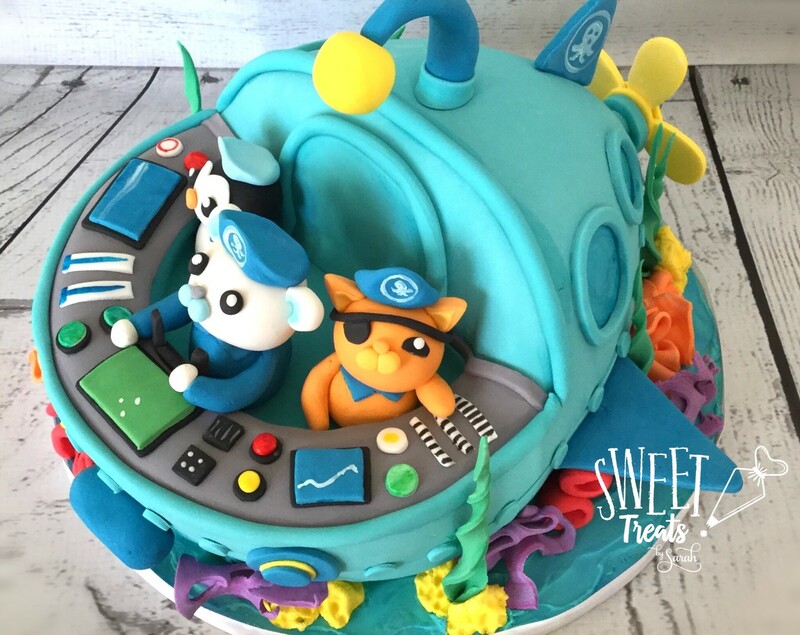 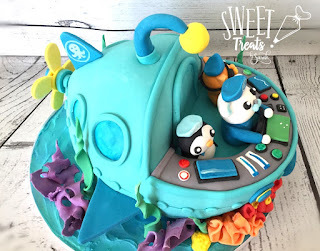 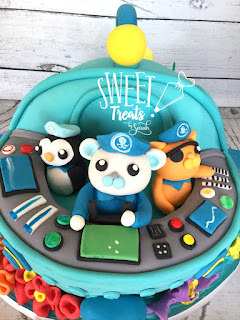 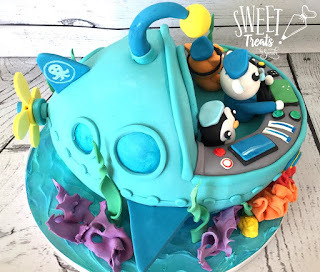 Here are a few character cakes from March including: Octonauts, Spongebob and Paw Patrol.